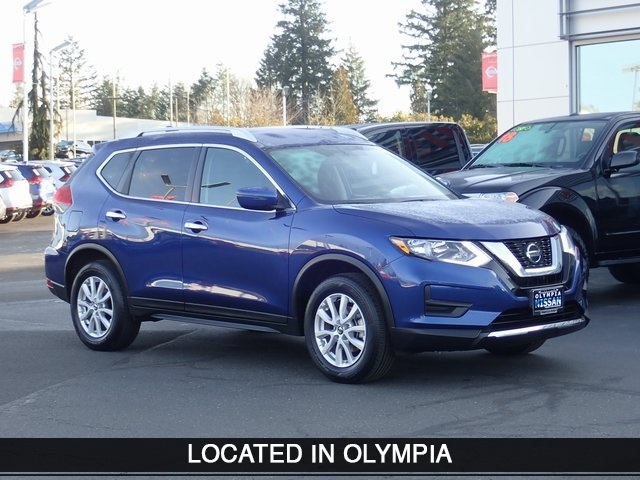 Save $2,325 off KBB retail for Pre-Owned 2018 Nissan Rogue SV AWD. 1 at this price. Vin #: KNMAT2MV1JP560731. Selling Price: $18,888, KBB Suggested Retail: $21,213. See Olympia Nissan for complete details on this and other offers. Exp: 3/31/2019. 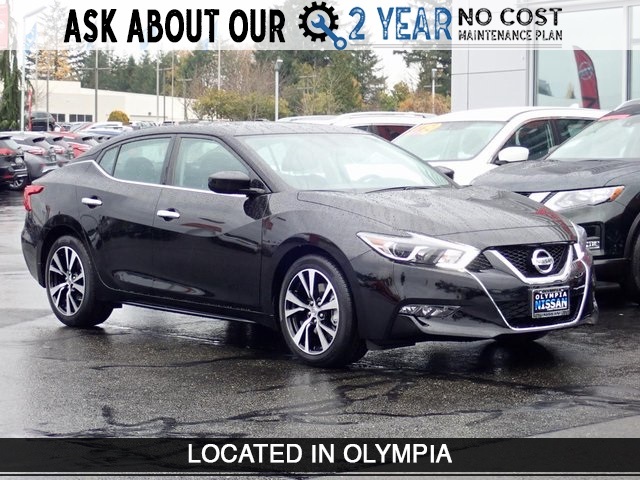 $7,166 OFF MSRP on 2018 Nissan Maxima 3.5S w/Navigation. Model Code: 16118. 1 at this price. Vin #: 1N4AA6AP3JC401483. MSRP: $34,665, Nissan Customer Cash: $3,500, Dealer Discount: $3,666, Selling Price: $27,499. See Olympia Nissan for complete details on this and other offers. Exp: 4/30/2019. 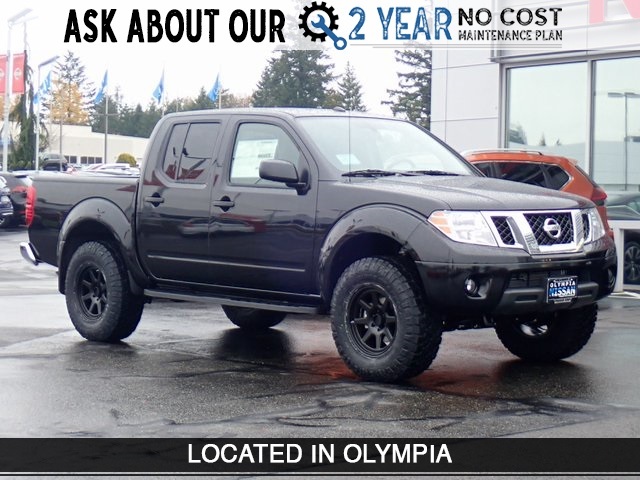 $8,000 OFF MSRP on 2018 Nissan Frontier Crew Cab SV 4WD w/Custom Lift & Wheels/Tires. Model Code: 32218. 1 at this price. Vin #: 1N6AD0EV4JN773052. MSRP: $41,550, Dealer Discount: $8,000, Selling Price: $33,550. See Olympia Nissan for complete details on this and other offers. Exp: 4/30/2019. 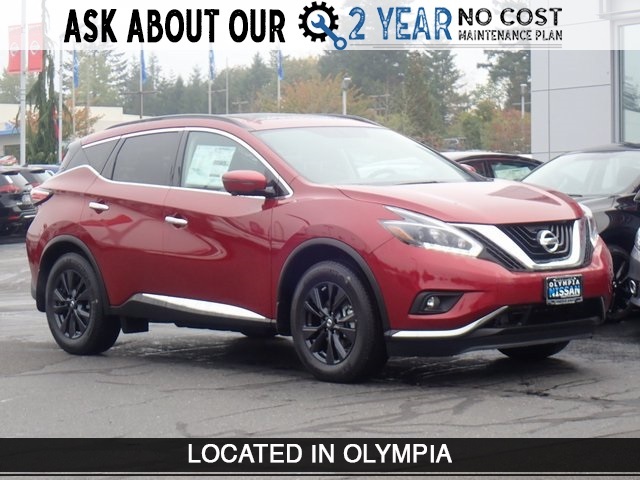 $7,059 OFF MSRP on New 2018 Nissan Murano SV With Navigation & AWD. Model Code: 23218. 1 at this price. Vin #: 5N1AZ2MH4JN185353. MSRP: $39,900, Dealer Discount: $7,059, Selling Price: $32,841. See Olympia Nissan for complete details on this and other offers. Exp: 4/30/2019. Buy Now For Only $33,570 OVER $5,200 OFF MSRP! $5,250 OFF MSRP on New 2018 Nissan Titan XD S 4WD. Model Code: 52018. 1 at this price. Vin #: 1N6AA1C35JN503828. MSRP: $38,820, Dealer Discount: $5,250, Selling Price: $33,570. 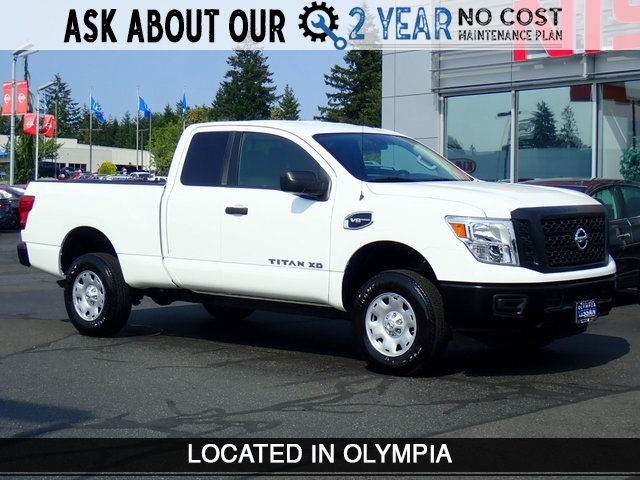 See Olympia Nissan for complete details on this and other offers. Exp: 4/30/2019. 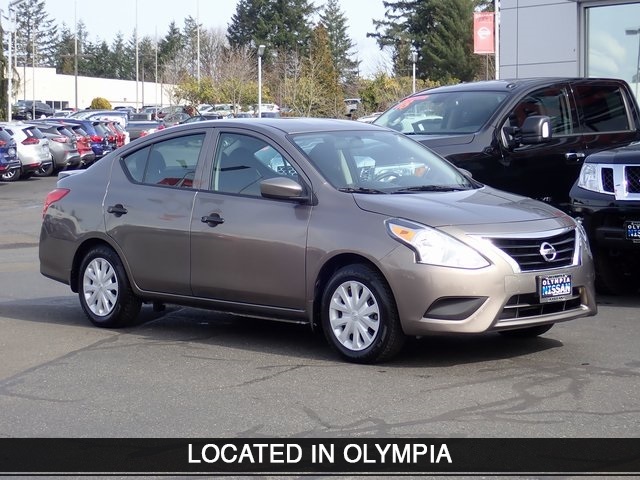 Pre-owned 2017 Nissan Versa S Plus. Stk# EM235605A. Buy for only $8,488. Excludes title, taxes, registration, license fees, dealer prep and additional options. 1 at this price. Vin:3N1CN7AP5HL807795. A dealer documentary service fee of up to $150.00 may be added to the sale price or capitalized cost. See Olympia Nissan for complete details on this and other offers. Exp: 4/30/2019.